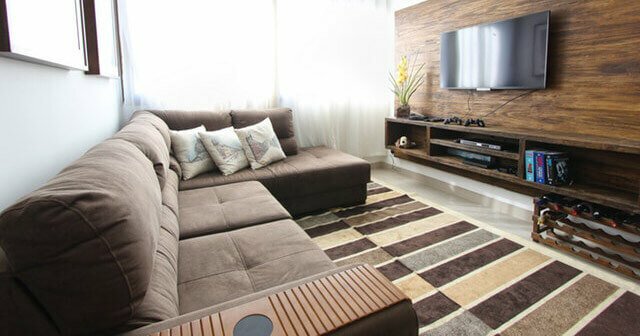 Immediately after getting your carpets cleaned, and right when you get back to using your freshly cleaned furniture, your cleaning investment is at a very vulnerable stage. 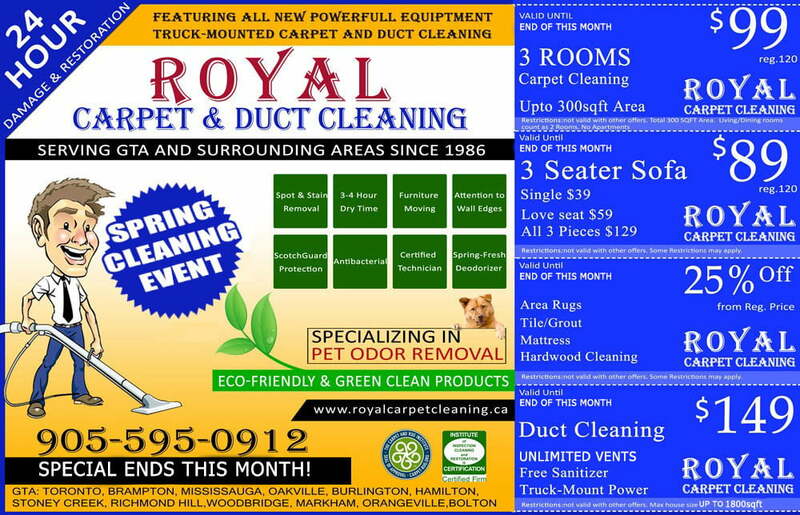 All it takes is another accident, a day of sloppy weather, or some negligence, for dirt, soil stains and spots to return to your carpet and upholstery. Prevent these accidents and maintain the value of your cleaning by applying a protective shield over your carpet and furniture. At a minimal cost, this procedure is highly recommended and definitely worth it! We only purchase top-of-the-line protection products from our cleaning distributor. The best time to apply protection is immediately after getting your cleaning done. When you discuss your protection options with our carpet cleaners (certified cleaning technicians) , ask about the two leading brand name products we use: Dupont Teflon Carpet Protector and 3M Scotchguard. We take pride in our protection services and are passionate about the work we do. Our number one priority is to leave you with complete protection and to provide excellent customer service. All protection work is done to YOUR satisfaction. We will not leave until you are 100% satisfied. That is our philosophy, and those are the words we live by. 100% Satisfaction Gauranteed.